Many thanks to all those of you who visited our Brighton event last month. It was another amazing show packed full of positive energy and exciting features! 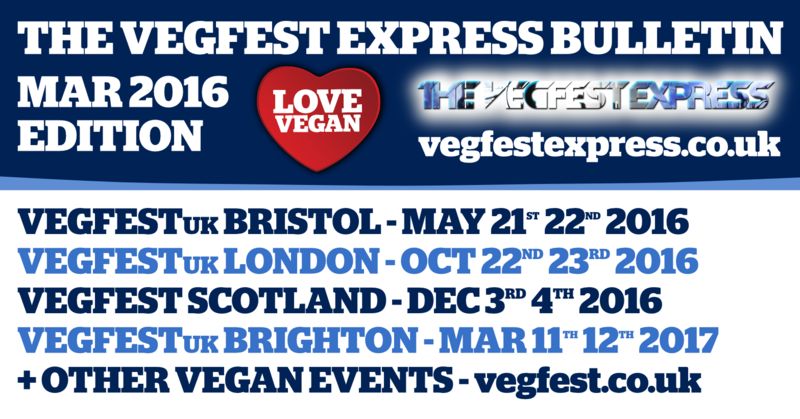 After a brief recovery period, the VegfestUK team are back on our feet heading full steam towards our next 3 big shows of the year in Bristol, London and Glasgow. With the lovely fluffy Pig Freud racking his brains for inventive ideas on promoting veganism also, 2016 is shaping up to be a very interesting year for all involved with VegfestUK! 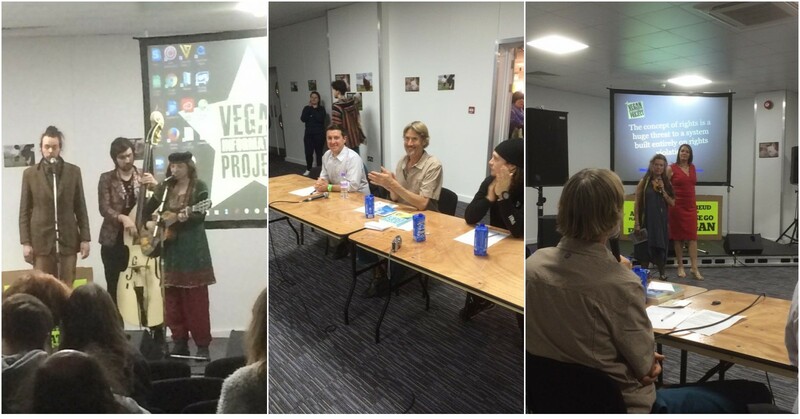 The FxEctive Factor - an exciting first-ever competition based on vegan performances and activism in front of a panel of judges – was rapturously received at VegfestUK Brighton on Saturday February 27th 2016. 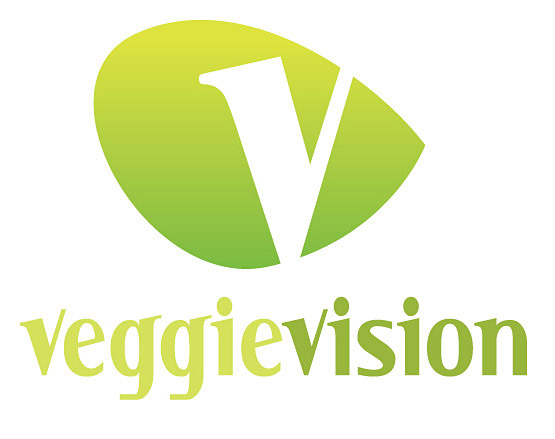 Hosted by presenter Karin Ridgers of VeggieVision, the FxEctive Factor sees captivating performances from altogether 6 musicians, followed by 7 short presentations on creative peaceful vegan activism, all done in the spirit of encouraging others to engage in positive vegan outreach. 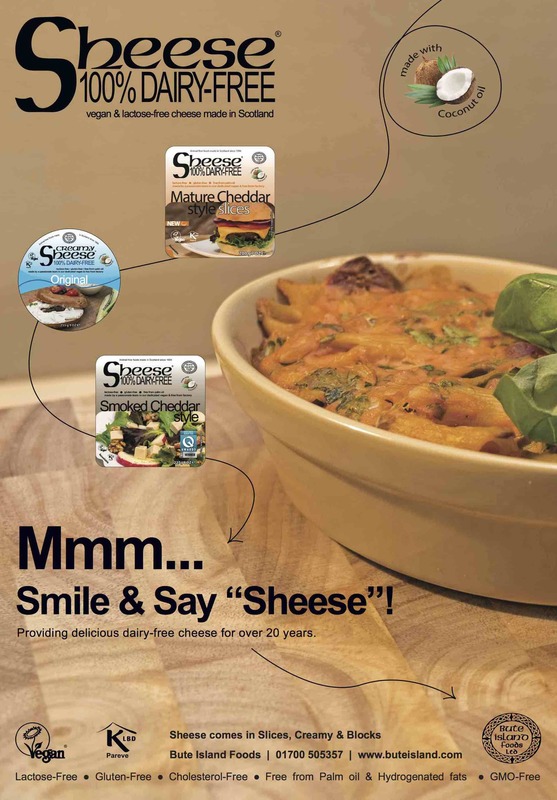 VegfestUK Brighton Rocks with Mature Zone! 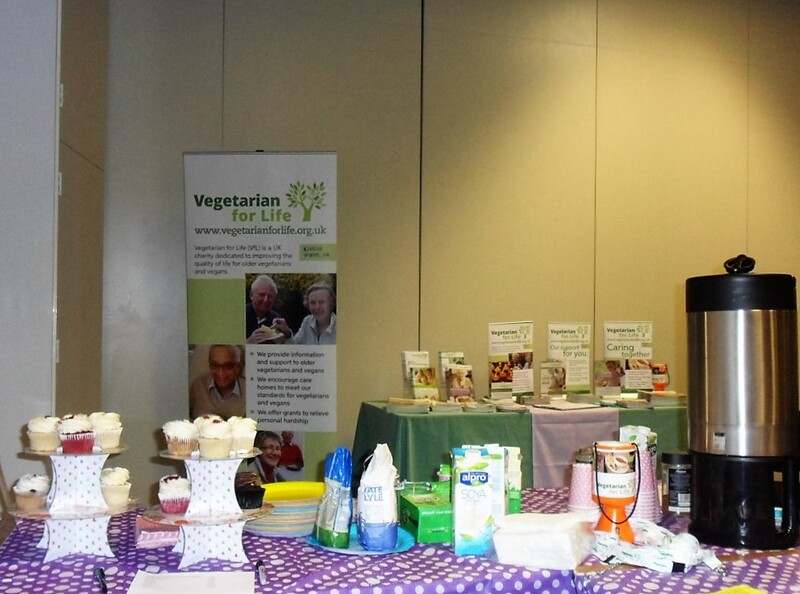 Amid the hustle and bustle of another incredibly successful event, VegfestUK Brighton’s first ever Mature Zone soon proved to be a popular destination. The Mature Zone was tucked away next to the cinema. Though some map-reading skills were needed to find it, an increasing number of visitors over the weekend found the search to be well worth it. Managed by the charity Vegetarian for Life, the Mature Zone offers a space for VegfestUK’s more mature visitors to enjoy a cuppa and listen to one of many fascinating talks. Discussion: What's the Best Form of Vegan Activism? Tim Barford - the Abolitionist Approach to Animal Rights: Fit for Purpose or a Busted Flush? 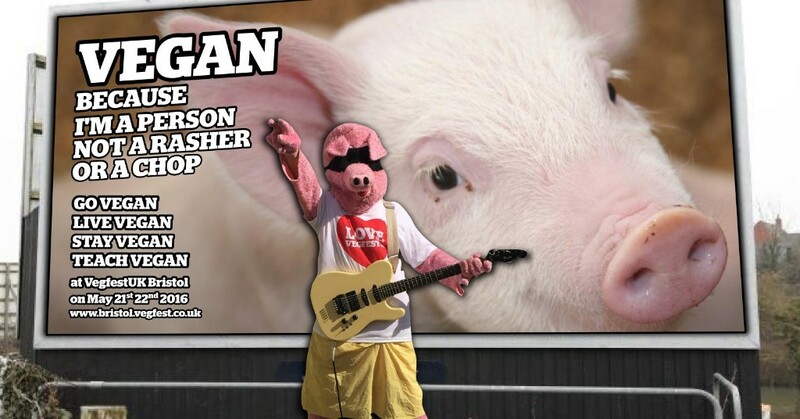 Pink fluffy cartoon superhero Pig Freud - pop star, The FxEctive Factor contestant and a charity fundraiser for VegfestUK Ltd revealed his new posters for a hardhitting “Vegan – Justice for All” campaign to appear in Bristol over the coming months. 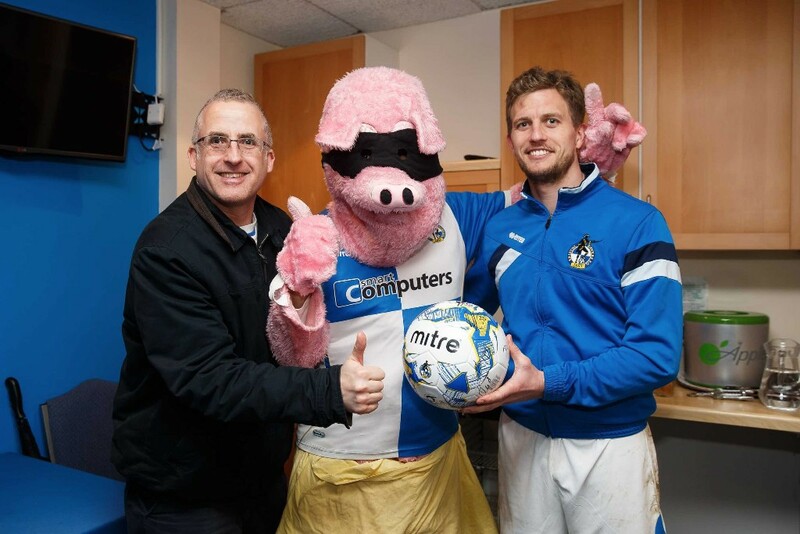 Pig Freud chose the Bristol Rovers vs AFC Wimbledon game to launch his campaign which will see a large number of billboards appearing within the Bristol area, with challenging and clear messages about the use and misuse of animals in our society today. As well as collecting funds online, Pig Freud will also be doing charity collections at the upcoming VegfestUK Bristol on May 21st 22nd 2016 at the Amphitheatre. He would love to have the support of a few bouncy, enthusiastic, positive people to help him with the charity collections. 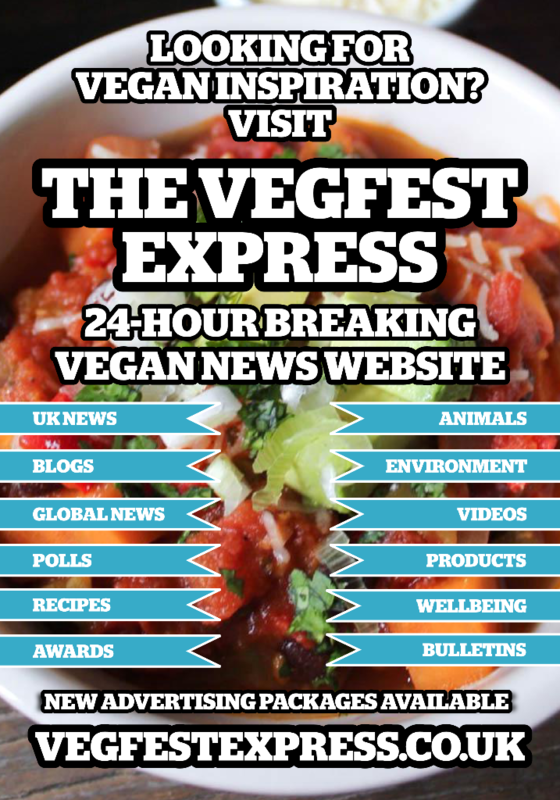 Many thanks to all those of you who have already bought your advance tickets to the next VegfestUK show in Bristol on May 21st 22nd – which is promising to be a smashing event with an eclectic mix of vegan food, entertainment and education! 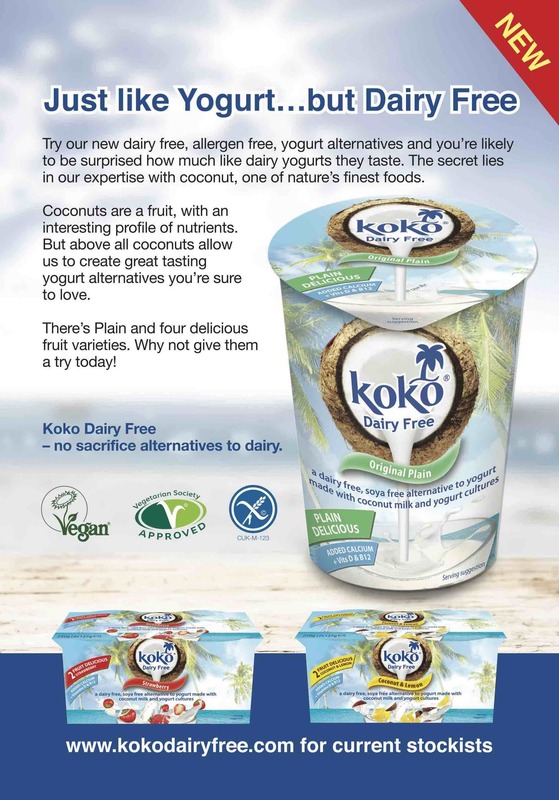 Our BUY ONE GET ONE FREE special offers for advance tickets end at the end of March, and these offers are a great way to invite any friends of yours to join a massive party whilst learning about veganism at the same time. 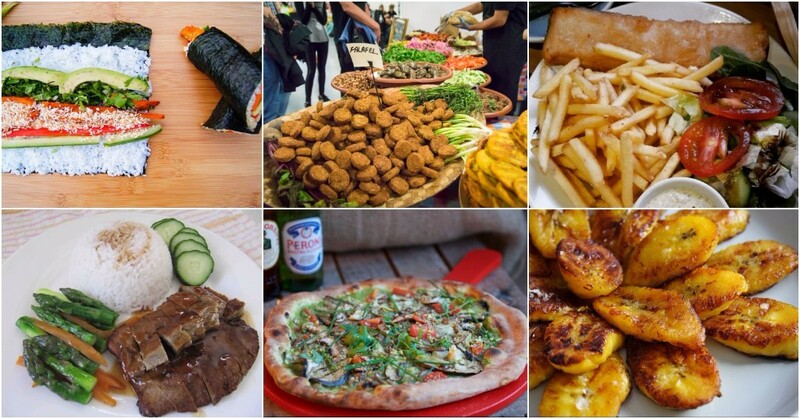 Teen Zone - hangout area for young vegans - is back at VegfestUK Bristol! Help with flyer and poster distribution for VegfestUK Bristol needed! 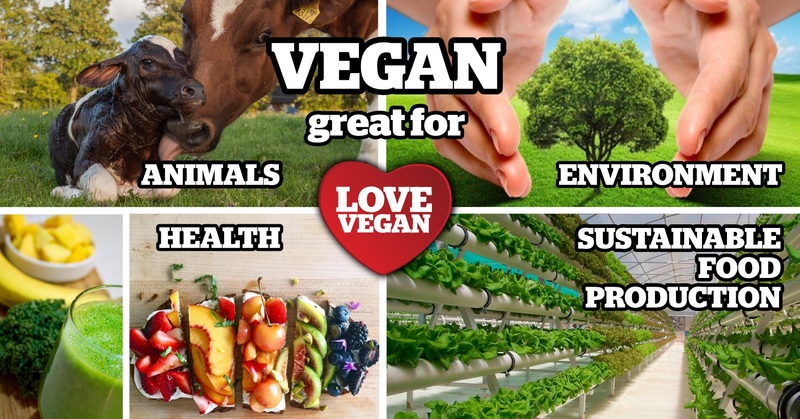 VegfestUK are printing some more flyers for our upcoming Bristol event on May 21st 22nd at the Amphitheatre, in our efforts to spread the word far and wide! Your help with getting these flyers out is crucial in our promotion efforts – please ask your friends, colleagues and families to join in too if possible. 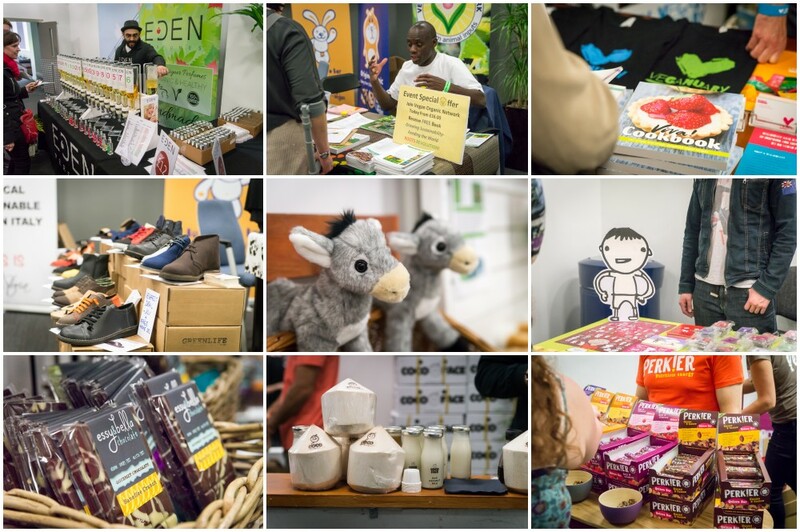 Since the VegfestUK London website went live for bookings on March 8th, there have been nearly 90 stall bookings and 6 sponsors have come on board! Our London event last year, held at Levels 1 & 3 of the Central Hall of Olympia, was a sell-out show packed out on 2 days by altogether 12,000 visitors with hugely positive feedback too. 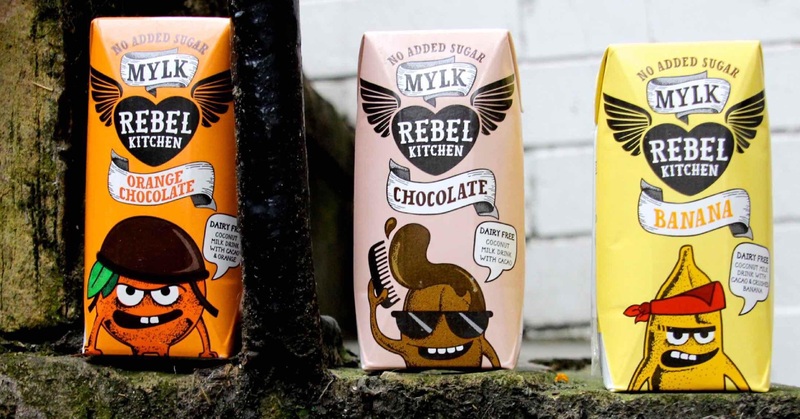 In response to the ever-increasing demand for the vibrant mix of vegan products, information, entertainment and socialising at VegfestUK, we have hired 5,000 sqm extra space from Level 1 of the West Hall to meet the demands of an ever-growing market for veganism. 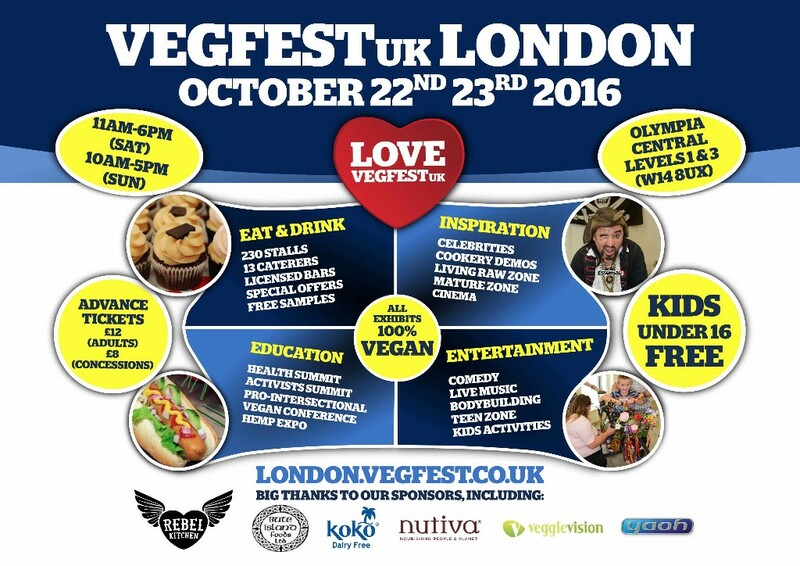 And we're expecting steady increases in attendance at VegfestUK London over the coming years. 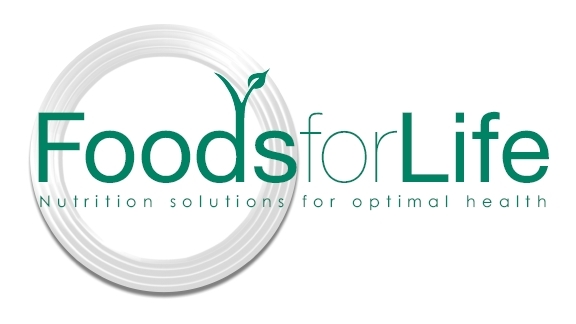 As well as sales on the day and building long-lasting connections with new and existing customers there are other ways that you can maximise and get the best out of the opportunity too. 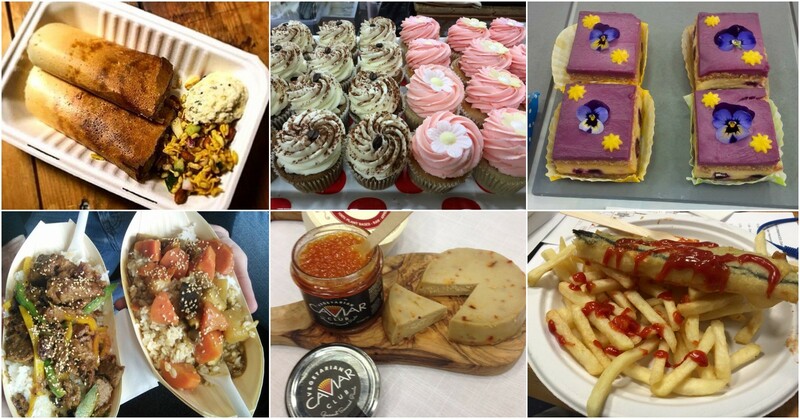 Having worked with VegfestUK for nearly 10 years, and after chatting with a few stallholders last year, I realised that not everyone was making the most of being at the festival. Here are some ideas that could help you get more noted and attract more customers! 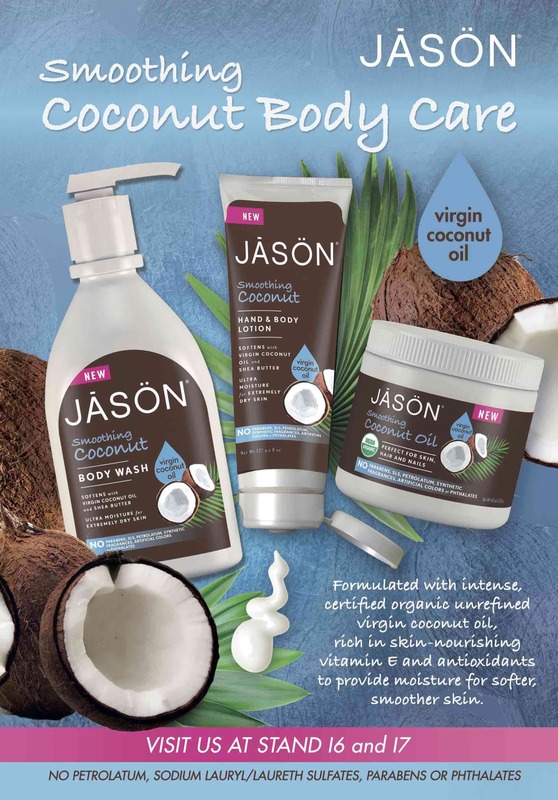 Tim Barford, manager of VegfestUK and Yaoh, continues his series of book reviews from the vegan world. Tim's reviews aim to encourage others to read and learn from some of the leading authors on the global vegan scene. 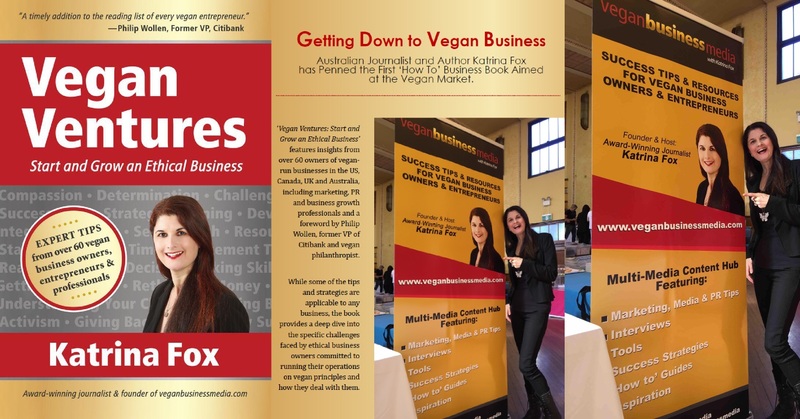 Here, he reviews the new book by Katrina Fox, which focuses on vegan businesses from around the globe. 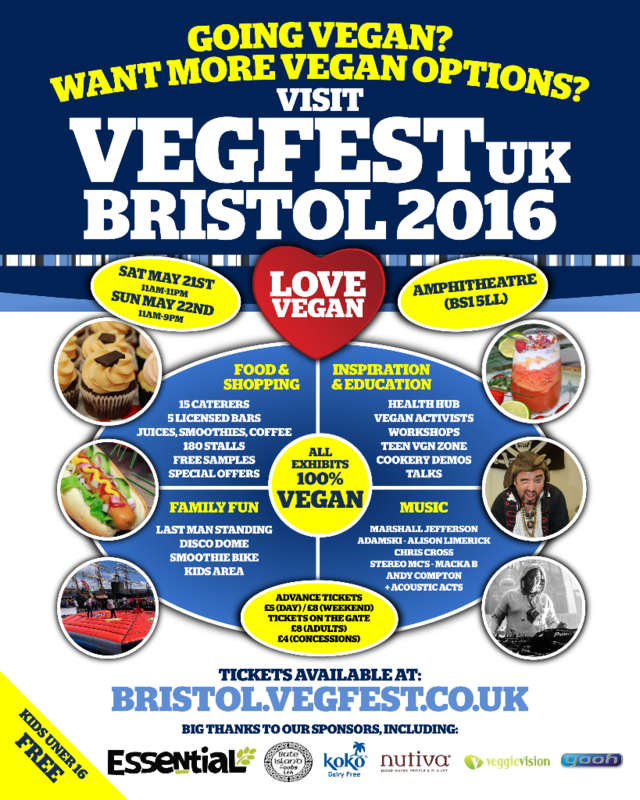 VOLUNTEERS needed at VegfestUK Bristol 2016 - apply now! VegfestUK welcomes volunteers to participate at our upcoming Bristol event on May 21st 22nd at the Amphitheatre.